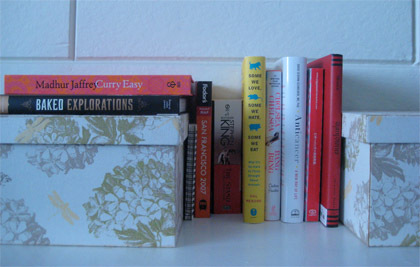 Bedside books | Ooh, my favorite! 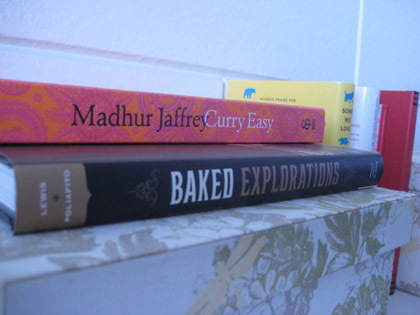 Doing some organizing around the house it somehow dawned on me that my bedside books are pretty predictable, but also quite revealing. 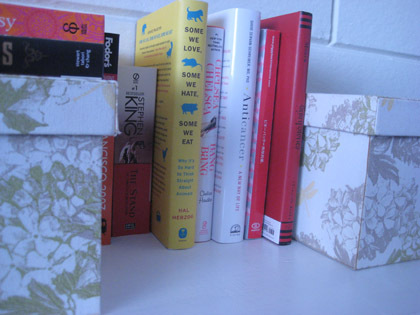 What do your bedside books say about you?